Email marketing is changing, so to be effective this year we need to change with it. Here are the top 5 changes to make for 2017. Stop Sending E-Newsletters – People no longer feel that they contain valued information. They would much rather get timely emails personalized to what they like. Build Your List By Offering Content – Require people to give you their email address in order to download your content. This gives you a way to reach out at a later date with information based on what they have already shown an interest in. Less Is More – Be concise and to the point. You do not need to go through every detail or provide more than one offer. Make it easy to understand and respond. Focus on mobile – Design all your email communication with a mobile mindset. 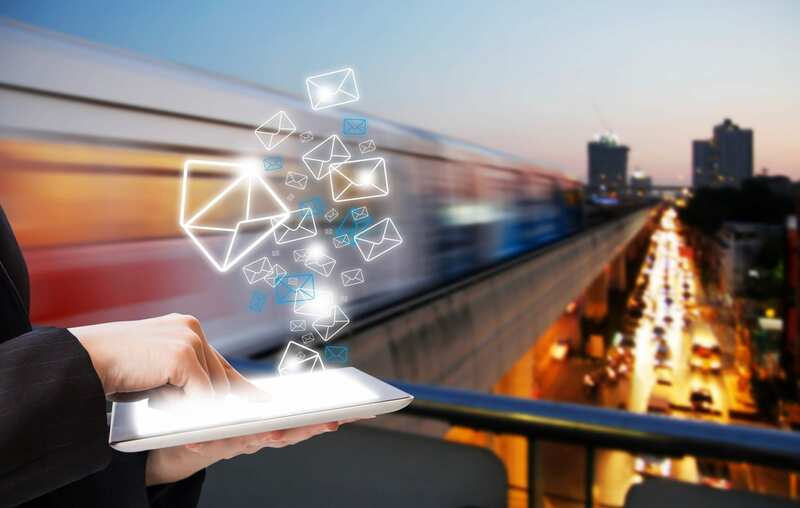 Mobile devices provide an easy way to access email on the go, so consumers are overwhelmingly using them to do so. So make sure your emails look good on them. Video – People like to watch videos. So add them to your email. In one click they should be able to launch your content. Keep the video’s short and to the point. Feel free to add some humor. Make 2017 the year your email marketing gives you the best response rates ever! Personalize your email content so that you only send relevant emails out. As always make sure to us A/B testing to see what offers are working. Also test your subject lines, it may now be 2017 but your subject line is still the most important part of your email. If your email is no opened it will not get you the results you need.